Very few people are born with the gift, of expressing everyday life through not just writing music, but performing it. Monde Fani is a true gem from Port Alfred, and described by many as an authentic singer and performer. For over 7 years Monde was a petrol attendant until he decided to go out on limb and risk the steady income and follow his passion. 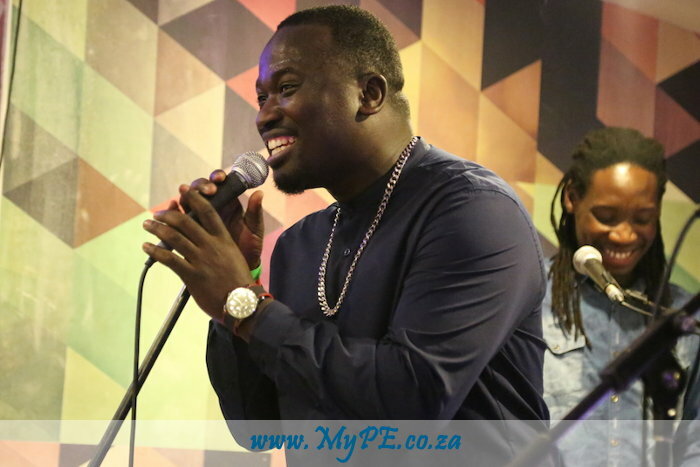 Since then Monde has been invited to perform on various platforms sharing the stage with acclaimed South African musicians. He is an amazing, expressive and passionate vocalist who enthrals audiences with each performance and we are delighted to be welcoming him to the Jazz’Afro Sundays @ The Barn this Sunday 21 April from 17:00. See Monde Fani on 21 April 2019 at The Barn Theatre, PE Opera House from 17h00. Admission is R70.00 (R50.00 Pensioners) – limited seating be sure to be early.